As Alaska’s largest oil producer, ConocoPhillips continues to invest in projects on the North Slope. In October 2015 first oil was announced at our long-anticipated CD5, the first oil development on Alaska Native lands in the National Petroleum Reserve-Alaska. CD5, an extension of the Alpine field, is exceeding its original production target of 16,000 BOPD gross, and is currently producing approximately 37,000 BOPD gross average, year to date. In April, ConocoPhillips announced that funding was approved for additional wells and associated on-pad infrastructure to increase production at CD5. The additional wells and infrastructure will bring CD5 to its full design and permit capacity. The cost of the project is estimated at approximately $190 million, which includes construction, drilling and well tie-ins. 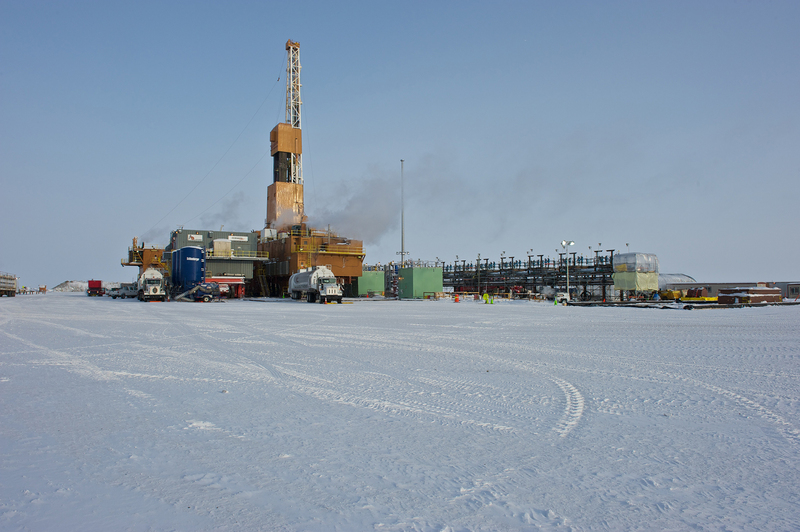 New Kuparuk Drill Site 2S (DS2S) celebrated first oil in October 2015. Both DS2S and CD5 came online early and under budget. In November, 2015, ConocoPhillips announced that funding has been approved for Greater Mooses Tooth 1 in the NPR-A. GMT1 achieved first oil production ahead of schedule, on Ocotber 5, 2018. Estimated peak production is 25,000 - 30,000 BOPD. On October 25, 2018, GMT2, the second project proposed to be developed in the Greater Mooses Tooth Unit, in the Northeast NPR-A, was approved for funding. These new projects represent significant new investment, and create hundreds of jobs during construction. The CD5, DS2S, and GMT1 developments represent $2.7 billion (gross) in new North Slope projects. Peak gross production when all of these projects are on stream is estimated at 30,000 to 40,000 BOPD. The passage of tax reform in 2013 has been a significant factor in ConocoPhillips' Alaska investment decisions.